From Marie Marquardt, the author of Dream Things True and The Radius of Us, comes a story of two teenagers learning what to hold on to, what to let go of, and that sometimes love gets in the way of our plans. 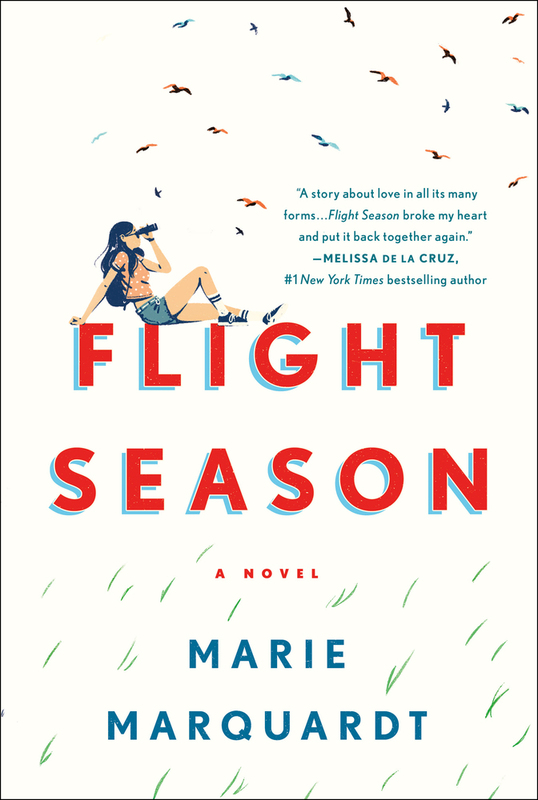 Written in alternating first person from the perspectives of all three characters, Flight Season is a story about discovering what’s really worth holding onto, learning how to let go of the rest, and that one crazy summer that changes your life forever. MARIE MARQUARDT is a Scholar-in-Residence at Emory University’s Candler School of Theology and author of Dream Things True and The Radius of Us. She has published articles and co-authored two non-fiction books about Latin American immigration to the U.S. South. Marie is chair of El Refugio, a non-profit that serves detained immigrants and their families. She lives in a busy household in Decatur, Georgia with her spouse, four children, a dog, and a bearded dragon.